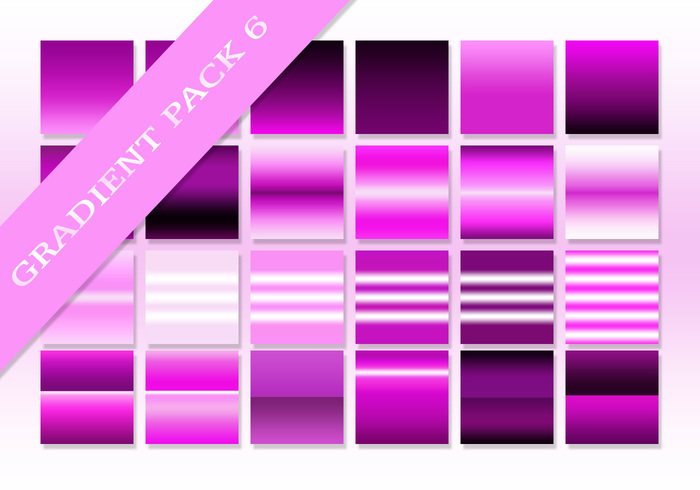 This is the Ultimate Gradient Pack #6, the sixth set contains 110 gradients that are made up of the colours of purple. These gradients bring out natural purplish colours, they can be used in creating silky surfaces and much more. Visit PhotoshopLand.com for more information. just what I was looking for. Thanks much!